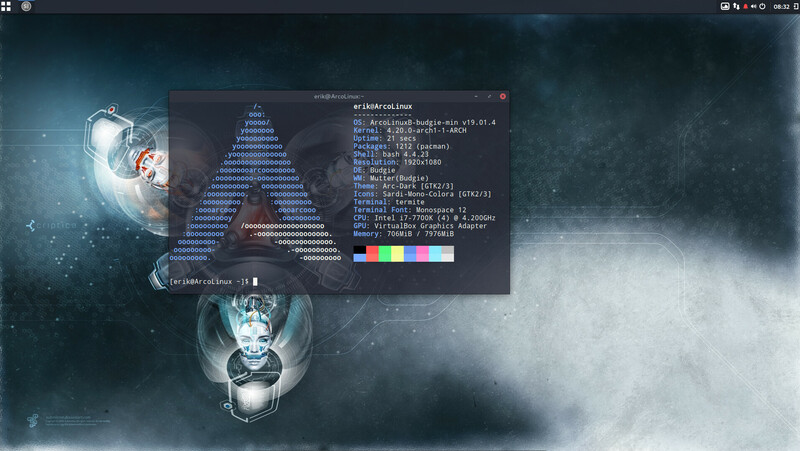 We created the following MINIMAL desktops. 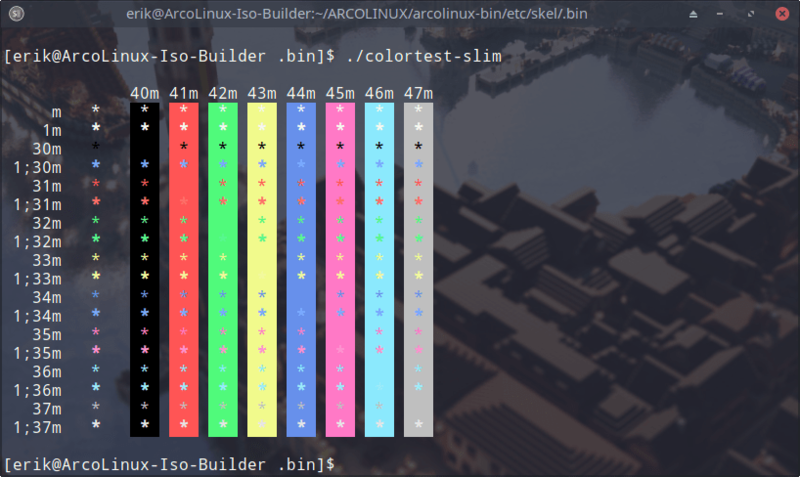 There are tutorials out there that will give you an insight how to create your own personal ArcoLinuxB iso and we hope you find your own workflow by watching the video’s. 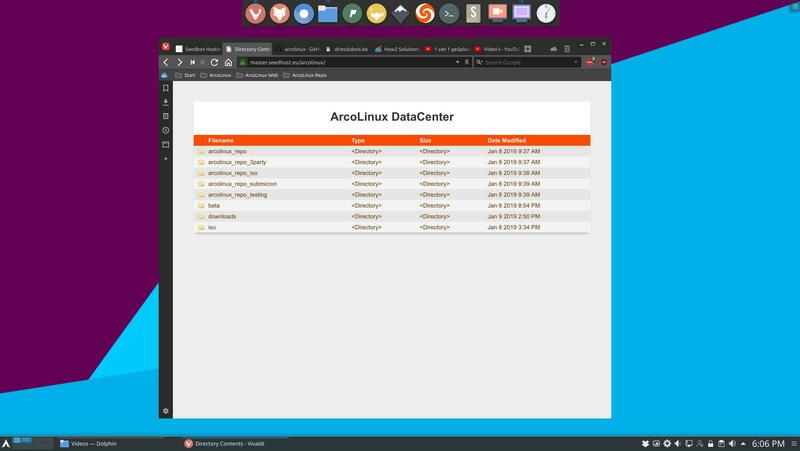 More and more people are finding their way to ArcoLinux. We saw this growth in the usage of our bandwidth. We have invested in a high speed data server to host all our packages and iso’s. We have now 12 desktops to choose from. 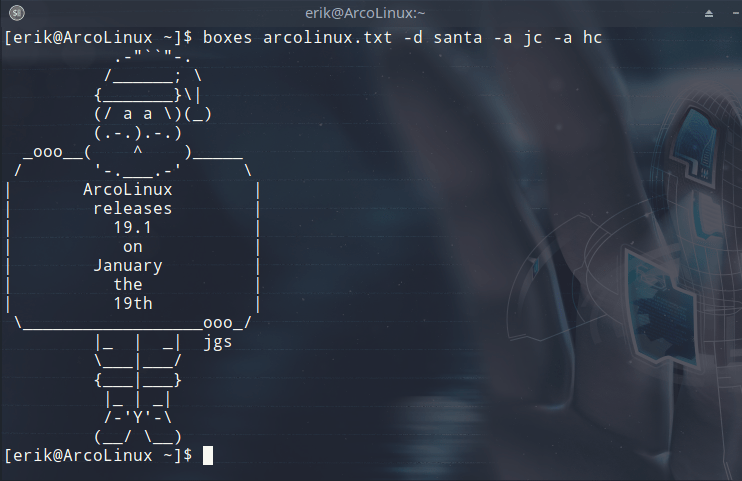 You can test it out on ArcoLinuxD or ArcoLinuxB. 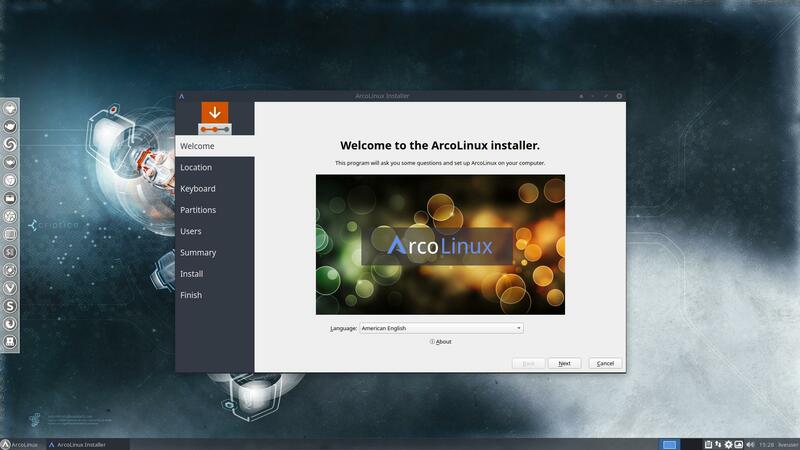 We have created immediately an ArcoLinuxB full version and a minimal version. More info here. 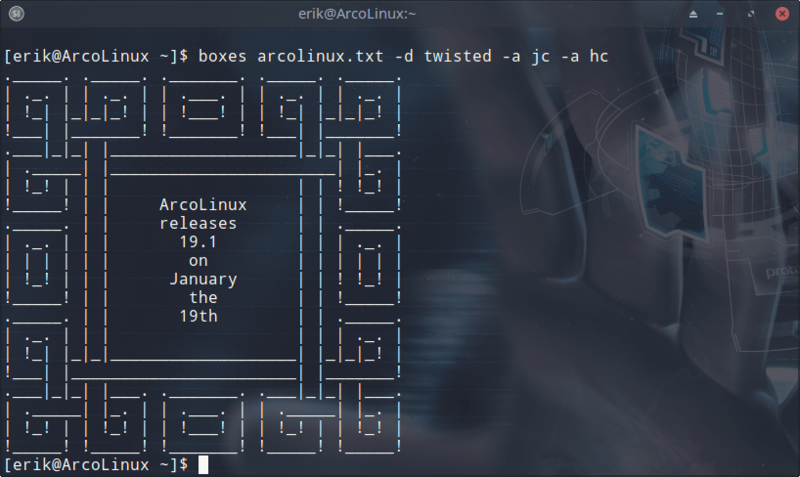 More tutorials will follow on ArcoLinuxD. 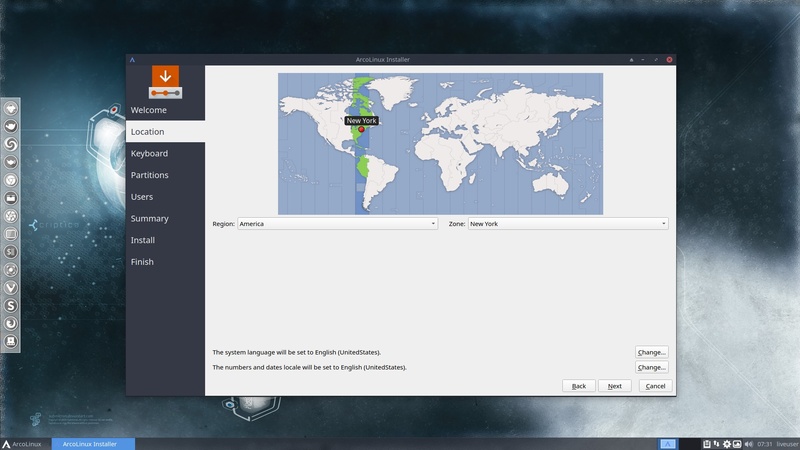 Upgrading Calamares gives us always a chance to get an improved graphical installer. It may overcome issues people were having in the past. All ArcoLinux calamares configs have been looked at and improved. 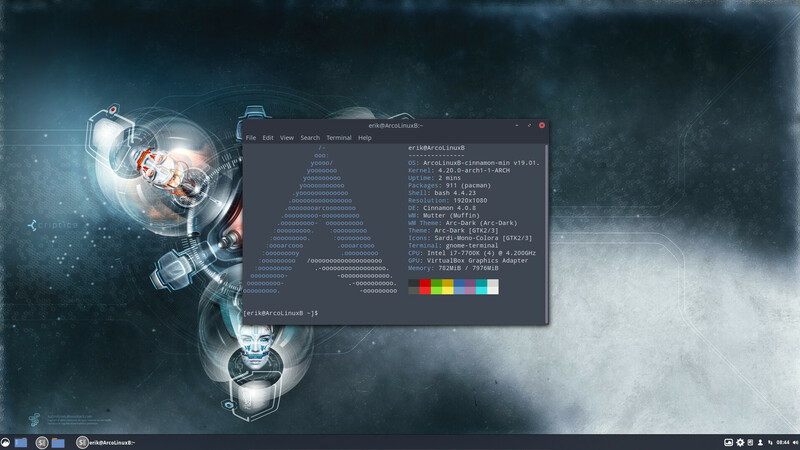 When we upgraded our systems 01/01/2019 it resulted in a virtualbox with a look that was too bright. Hence we could not read it. 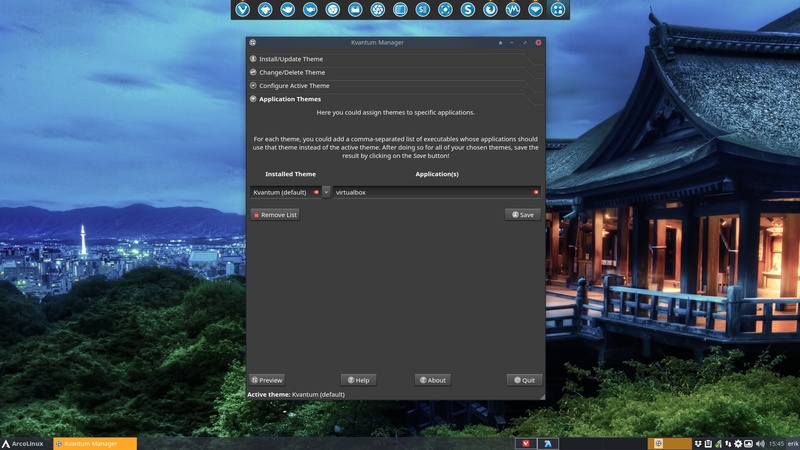 We looked for a solution and found one in kvantum-qt5 and kvantum-theme-arc. Use the script in your ./bin/stay-rolling/18.12-to19.1.It will install the missing packages IF you are not doing a clean install with the 19.1 iso. 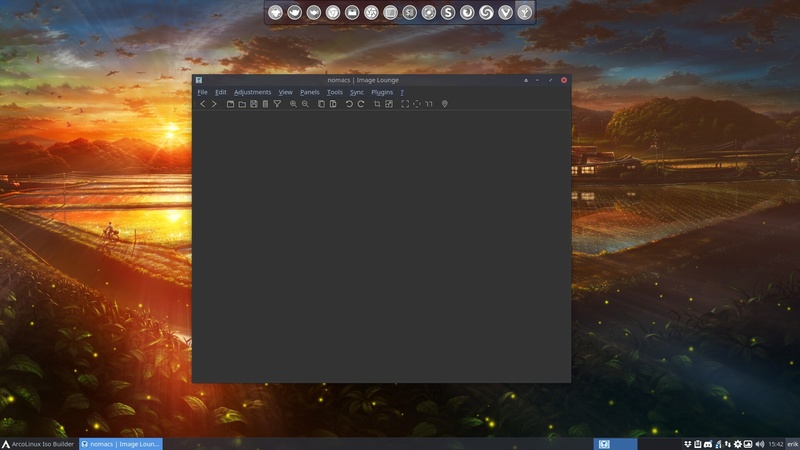 Numix icons, theme and plank are now maintained by Erik Dubois on the AUR. They have been part of ArcoLinux since the beginning. 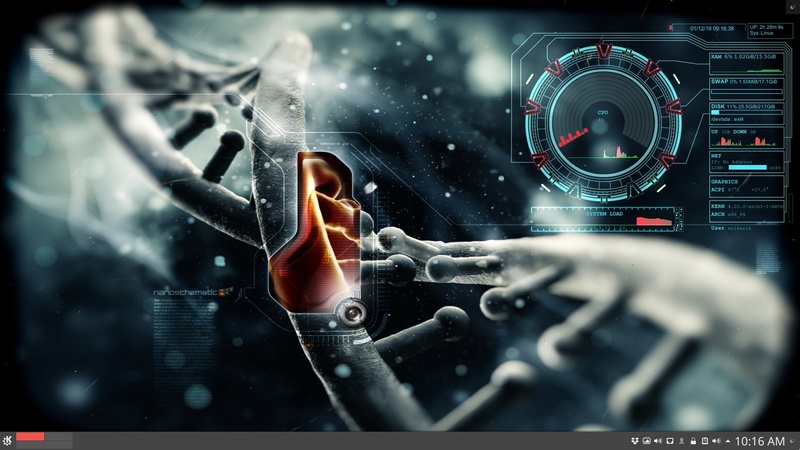 We have added this stargate themed conky to the collection. 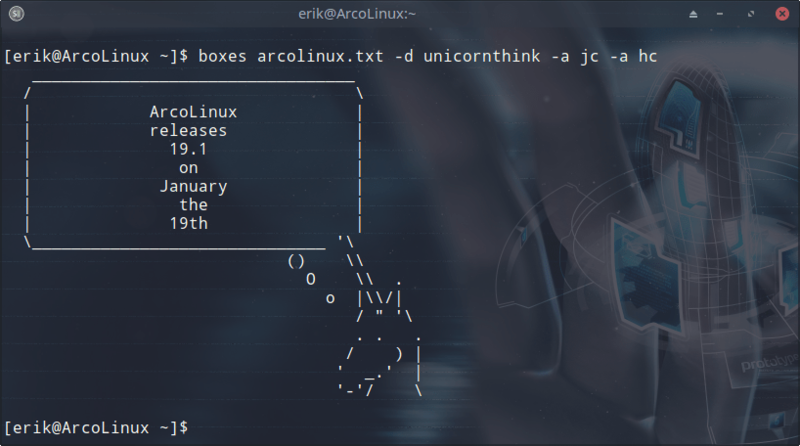 All conkies are now using fonts, that are either copyright free or have the accompanying copyright license on ArcoLinux. 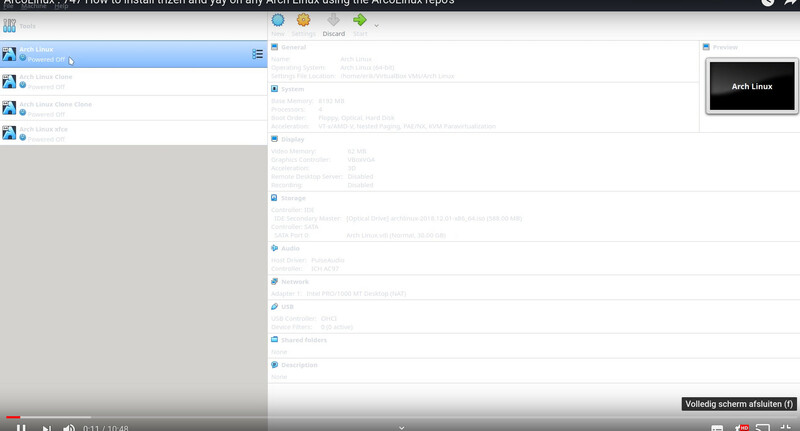 Nomacs is standard installed but the theme was changed overtime so we could hardly see the icons in the panel on top. 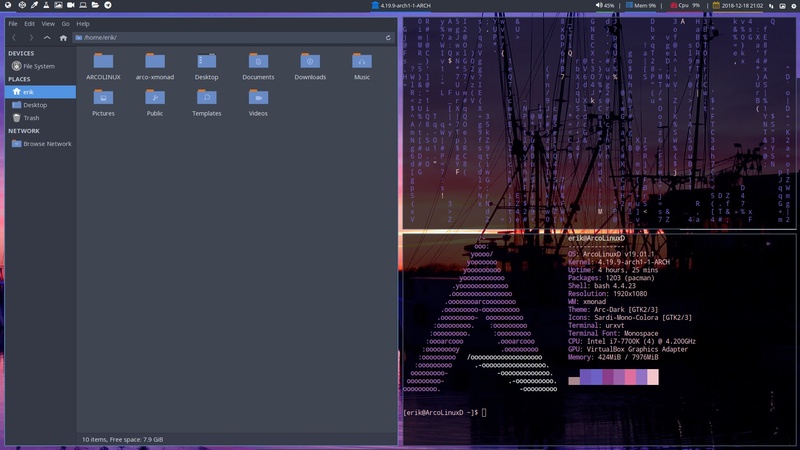 We have set it standard to a dark theme. 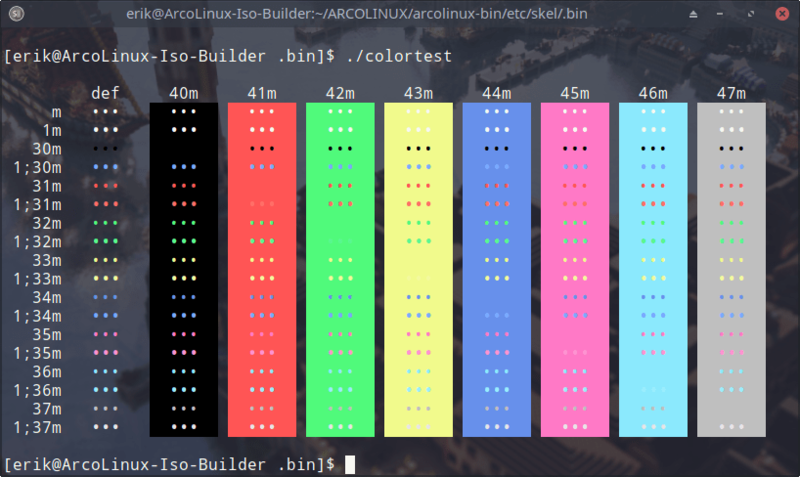 The color of the logo has now been corrected by the developer. Big thanks for that. We have added the application boxes to the fun script. Here are some examples what it can do. What is new in .bin? 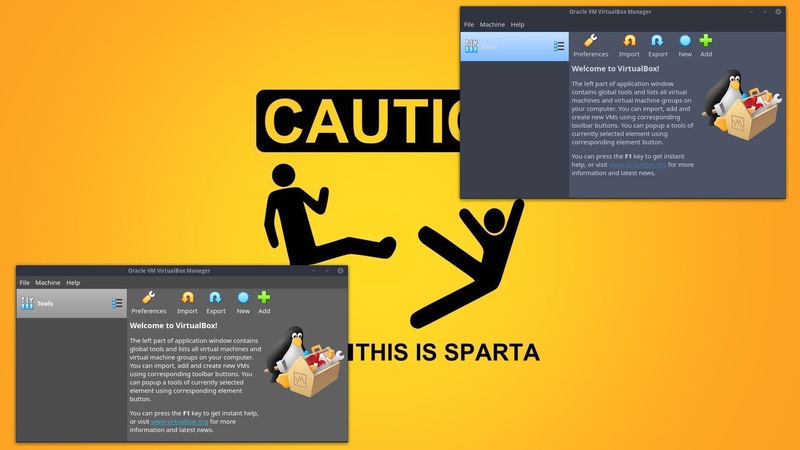 During the change of the year we were confronted with theming issues for virtualbox and simplescreenrecorder. We found our solution in kvantum manager. It will install the missing applications. Run the skel command afterwards. See the rolling release video’s at the bottom of the page. 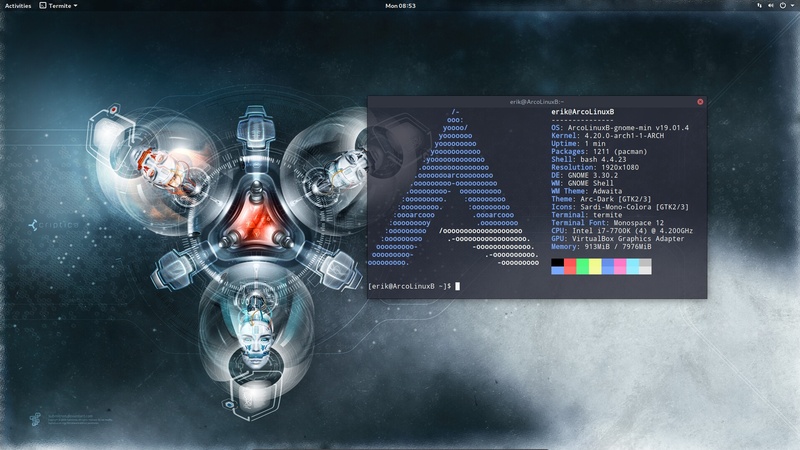 We need to start creating xmonad tutorials to get you started with this new desktop. More information about this Plasma Challenge can be found here. You can find all created articles on Plasma here. We have dedicated an article to this particular topic since it is probably the FAQ number 1.